ELIZABETHTOWN, KY (WAVE) - An information technology disruption hit Hardin Memorial Hospital this weekend. The hospital said their IT system started experiencing disruptions last night, but they said there was never an interruption in patient care. Instead, they had to call in extra staff - and do things manually. 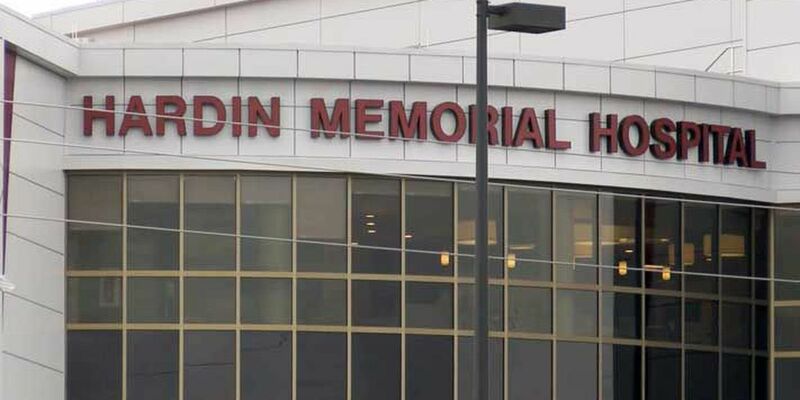 "While Hardin Memorial Health (HMH) Information Technology (IT) systems did experience a disruption beginning Friday evening, as we worked to restore the affected servers, there was never an interruption in patient care. Leaders implemented system-wide back up plans that included calling in extra staff and the use of manual processes and people. The HMH IT team has secured and restored many systems so far and all services, including the HMH Care First urgent care centers, are open for care including the HMH Emergency Department. At no time during this event has the quality and safety of patient care been affected.We will continue to provide updates as new information becomes available."